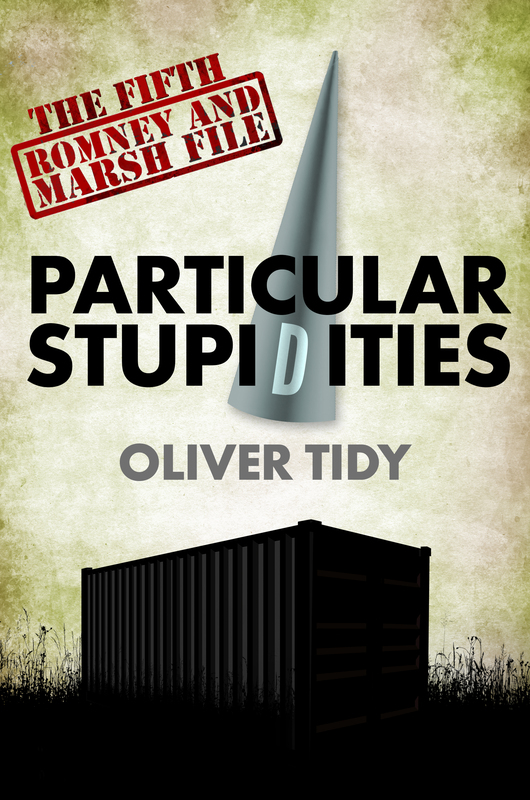 Only eight days until Particular Stupidities (Romney and Marsh File #5) hits the virtual shelves. It’s still available for the special pre-order price of 99p. On the same date (30th July) I’m also the focus of an author Q&A over at the excellent and fast-growing Facebook group Crime Book Club run by the wonderfully supportive and energetic Louise Hunter. I’m doubly excited and doubly anxious in equal measure. In response to my last blog-post, in which I expressed concern that I’m not finding (making) any writing time while I’m on holiday back ‘home’, I had a comment suggesting that it was likely the visit would still be useful to me in a number of ways, not least of which was reassociating myself with the area in which I base most of my books. How true that is. As well as the day-to-day living here where I’ll just absorb things through a kind of osmosis I’ve had a couple of more deliberate and direct experiences to share. 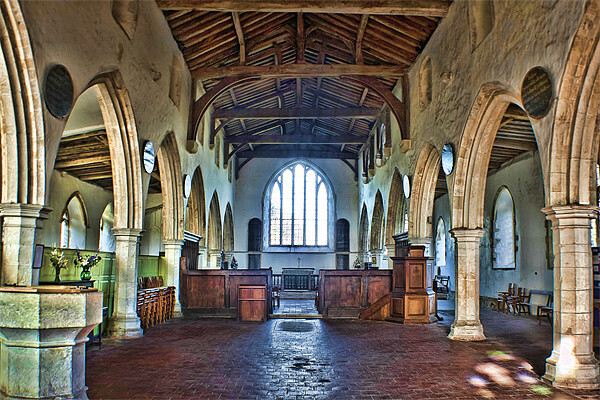 I attended a talk in one of Romney Marsh’s fourteen medieval churches. (Fourteen! That seems quite a high number to me for the size of the Marsh. There are four recorded ruined churches here, too.) 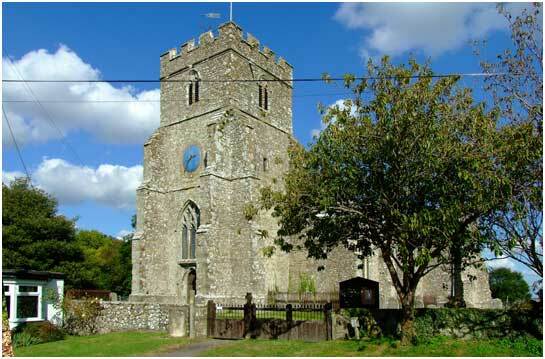 The talk was held at St George in Ivychurch and was titled: Tracing Your Ancestors Through Death Records. It was fascinating and I’d have been glad to attend in any case. There’s a great pub next door, too. (Link to the speaker at the bottom of the page. [And the pub]). I’m not a remotely religious person, in fact I’d go as far to say that I am a practising atheist, but I do find churches special and interesting places. The architecture, the times they’ve lived through, the graveyards and the history attached to them all combine to make them buildings I’m always happy to while away some time investigating their features and enjoying the surroundings. It was my first visit to St George church. Having just Googled the link for the Marsh churches’ trust I’m encouraged to visit a few more before I push off back to Turkey. Again, rather serendipitously, one of Dymchurch’s oldest living sons (He’s in his nineties and still gets about courtesy of his mobility scooter.) dropped by the other day to let me know that the Dymchurch Heritage Group had their meeting and reference room open for a couple of hours. I went along to discover an Aladdin’s cave of fantastic material related to Dymchurch history. I couldn’t help seeing future Booker & Cash stories everywhere. Again, I became quite excited with possibilities. The custodians on duty were fantastically helpful and generous with offers of access to their material. So, yes, I might not be writing but simply being back in Booker & Cash country could prove to be worth it to me the writer as well as me the human being. This entry was posted in Self-publishing and tagged Oliver Tidy, Particular Stupidities, Romney and Marsh Files by olivertidy. Bookmark the permalink. :-)) Thanks, Denise. That’s a real compliment. I hope #5 doesn’t disappoint. Just a quick thought on churches in the area, St Leonards in Hythe has the skull lined crypt…..just thinking this could somehow be woven into the R&M plot…….! PS Quite excited for launch day now! Great idea. What an amazing place that is. Thanks for the food for thought. I hope #5 lives up to expectations. Oh wow! You’ve whetted my appetite for the next Booker and Cash now! I think you are going to be busy for the next year! Safe journey home. Hi Oliver, R & M 5 has been pre ordered on my Kindle for weeks, and I am counting down the days till I can read it. If you do manage a visit to St Leonards church before your journey home, I hope you find the time to pop into the Bell, (my brothers pub) where you will find a warm welcome, and a very good pint. Wishing you a safe journey, and looking forward to meeting you at some point. Many thanks for your ongoing interest and support. Much appreciated, as always. The palms are beginning to sweat for me as the 30th approaches. If I get back to Hythe (already been on the canal with the boy and done the charity shops for books) I’ll make a point of calling in to The Bell. I used to visit a lifetime ago. All the best and thanks again for your good wishes.